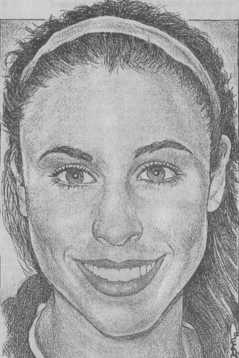 We are so proud to announce that Hoop Dreamz very own Aubrey LaRezza has made the Bergen Record’s Athlete of the Week! She is a great player as well as a great person. Congratulations Aubrey!